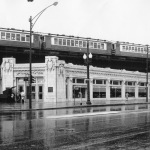 Patrons of the Chicago Transit Authority‘s 91-year-old Wilson station (above) on the El’s Red Line will be happy to learn the city broke ground this week on its long-planned, $203 million Wilson Station Reconstruction Project. The track structure is more than 100 years old. 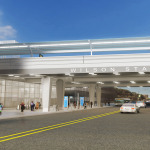 The project will also include significant track and structural work that will allow for easy and convenient transfers between the Red Line and Purple Line Express; enhance the street-level environment on Broadway; and improve CTA operations. 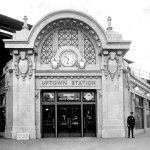 New, brighter lighting and the installation of more than 100 security cameras throughout the stations and its three entrances will help improve customer safety. Additionally, the restoration of the 1923 stationhouse facade and former clock tower (at the corner of Wilson/Broadway) would make it a viable space for future retail or business development, thus creating an anchor for revitalization and economic development in the Uptown neighborhood. 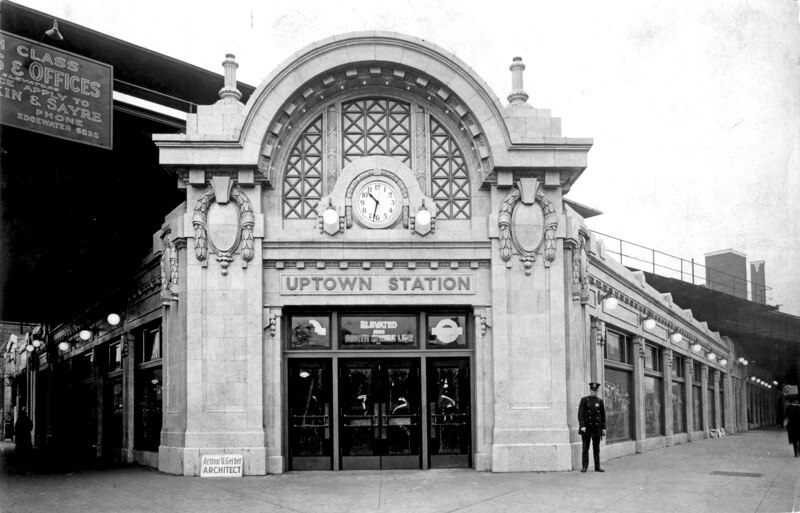 It’s one of the biggest (and costliest) overhauls in CTA history, and is part of the agency’s $1 billion “Red Ahead” initiative to modernize the north branch of the Red and Purple Lines. CTA rebuilt the south branch last year, streamlining construction with massive closures—a strategy that angered some area residents. 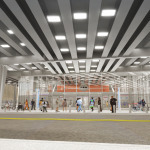 Elsewhere on the Red Line, 95th Street—the line’s southern terminus—is getting an inspired revamp led by Parsons Brinkerhoff and Johnson & Lee, with art from Theaster Gates.